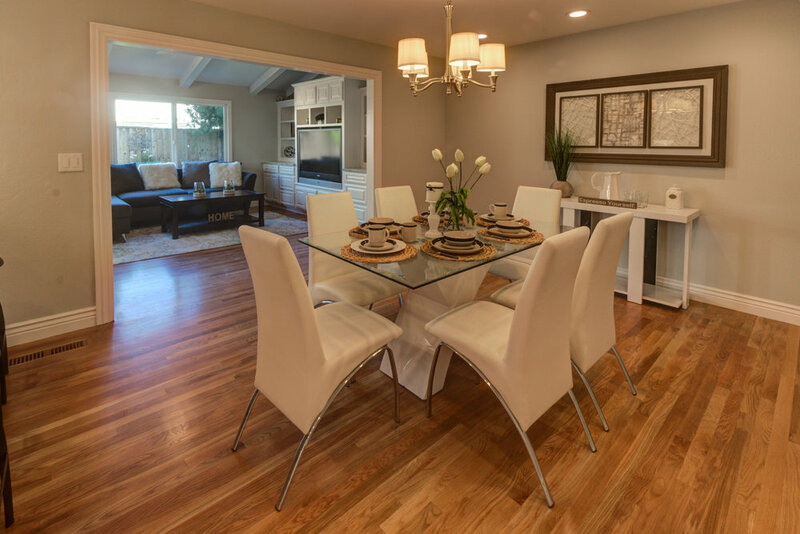 Beautiful Willow Glen home nearby Cambrian Parks & Schools has tons of modern features and amenities for everyone in the family to enjoy. 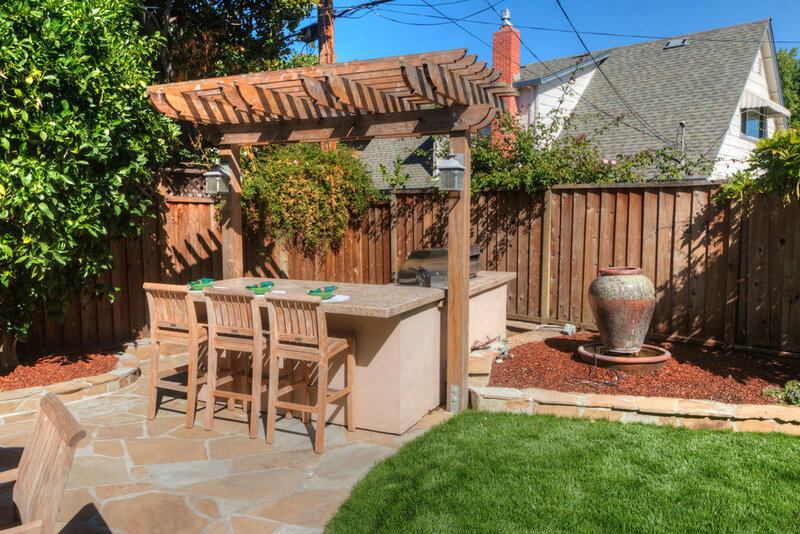 Beautiful Willow Glen home located in a highly desirable neighborhood short walk to Doerr Park and Park Wilshire Improvement Association amenities - swimming pool, cabana, and guest areas. This spacious two-story home with close to 2,500 square feet showcases pride of ownership with updated kitchen, new cabinets, gleaming refinished hardwood floors, stainless appliances, skylights, dual pane windows and more. 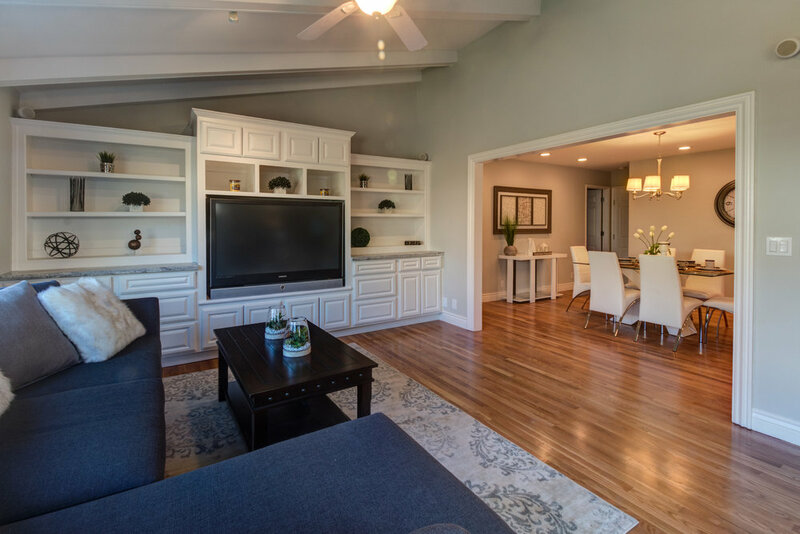 Entertain and host guests and family alike with breakfast bar in kitchen, and separate dining, living, and family room with downstairs guest bedroom and bath. 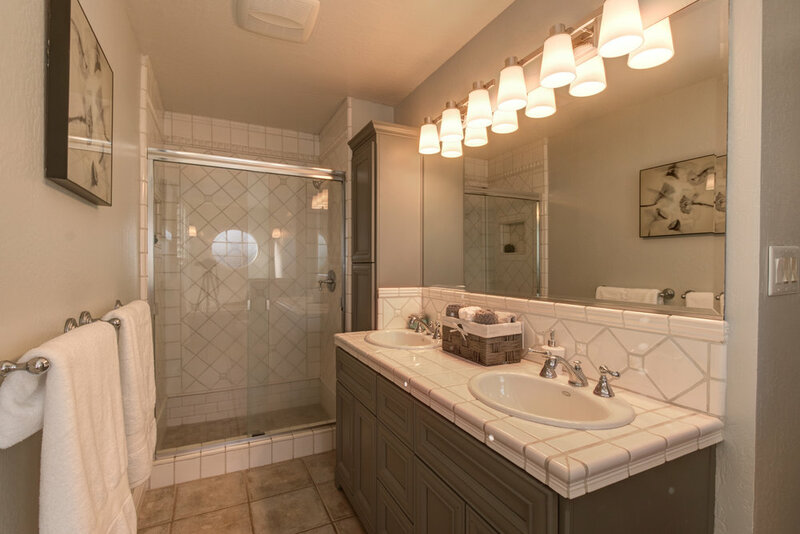 Retreat upstairs to your master bedroom suite with features including jacuzzi tub and spacious shower stall. Find three more bedrooms upstairs. 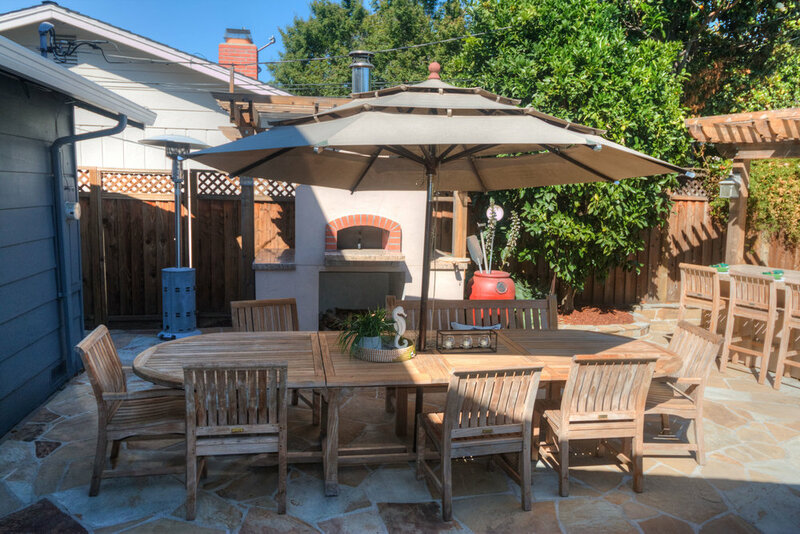 Plenty of space for storage and excellent home for outdoor entertaining with BBQ island, wood fire pizza oven, flagstone concrete work, and drought tolerant landscaping outside. Blackwell built home. Highly ranked schools Bagby Elementary, Price Middle nearby and Branham High School. Lot: 6,198 Sq Ft. approx.